We offer mobile service with no extra charge. 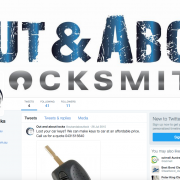 Have you connected with Out and About Locksmiths Social Media? 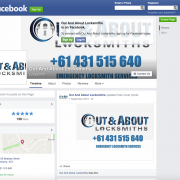 Why not Like us on Facebook or follow us on Twitter? 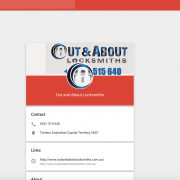 You can always find special on our social media, you might save heaps of money by just following us! That’s no brainer! or you can add our number on your phone for emergency situation.